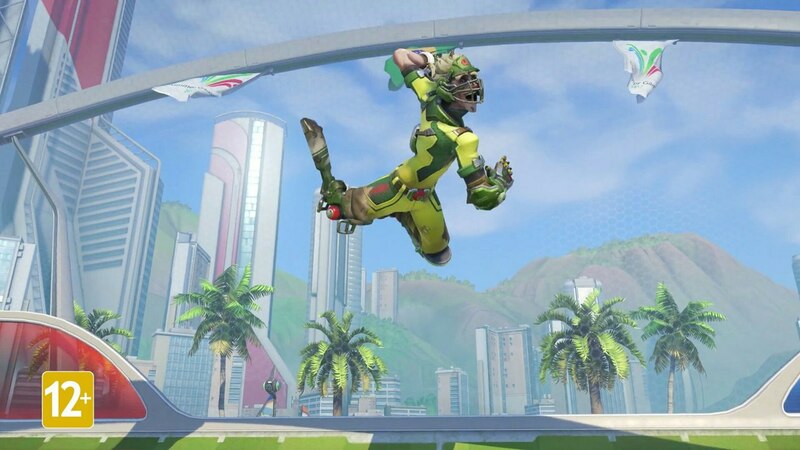 When the Overwatch Summer Games event kicked off a couple of days ago, many noticed a bug that prevented them from playing Competitive Lucioball with their friends. Because this is the first time the mode has had a separate Competitive playlist, only those within the same Competitive bracket can queue up together. That’s the standard for Competitive in the game, so there’s nothing new there. The problem is, the game took regular Competitive score into account, not Lucioball’s, which meant that two friends within the same bracket in Lucioball can’t play together if they’re far apart in regular Competitive ranking. Blizzard fixed the issue pretty quickly on PC in a hotfix, but the it remains on PS4, and Xbox One. Game director Jeff Kaplan confirmed on the forums that although consoles already received a hotfix at the same time as PCs, it didn’t actually contain a fix for this particular issue. The actual fix is part of a different hotfix that’s currently in certification at Sony, and Microsoft, and will become available once certified. There’s still a long list of known issues with Lucioball and other features of the game since the Summer Games update. The most common problem also affects Lucioball, preventing placement matches from counting towards the SR ranking for the mode.